100 % Vegetable based. 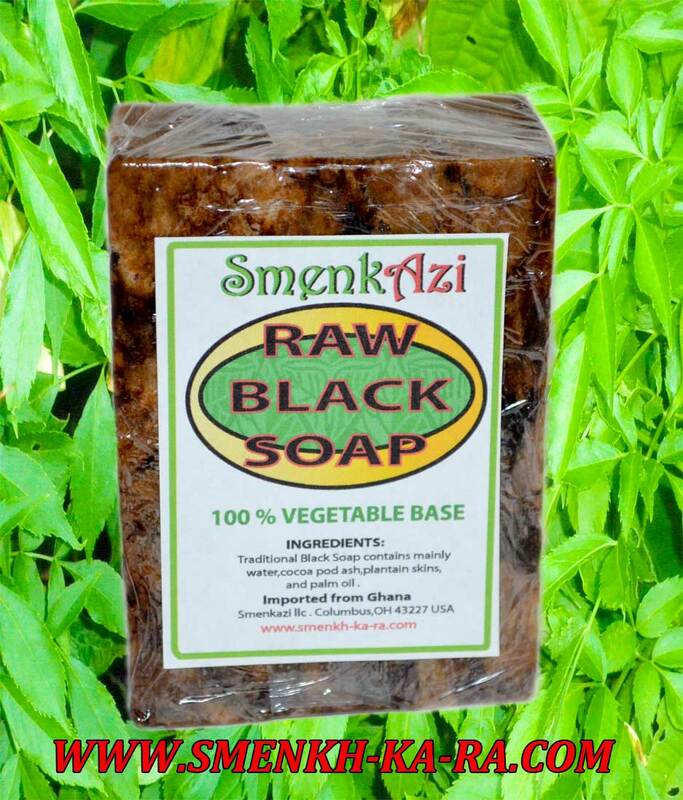 Traditional Black Soap contains mainly water,cocoa pod ash,plantain skins and palm oil. Imported from Ghana.